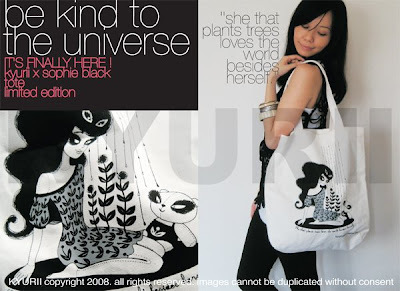 a little kyurii a day: kyurii x sophie black tote! out on www.kyurii.com later tonite! hi suyin may i check the white tube top u wore with the bag will that be on sale too? if yes, when will it be launch ya? Yup! So happy to see it! Looking forward to another collaboration with you! Cool bag sis! And looking good there!